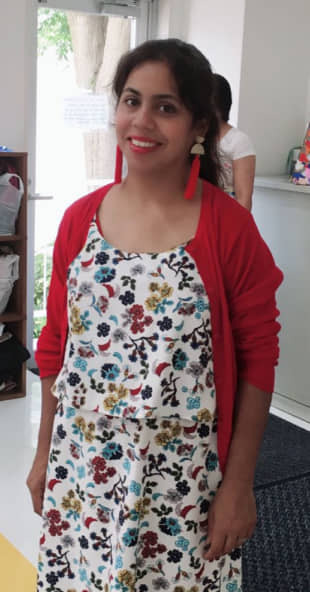 Nivedita Sharma had been a team leader at a bank in India but has had trouble finding work in her field of expertise in Japan due to language issues. 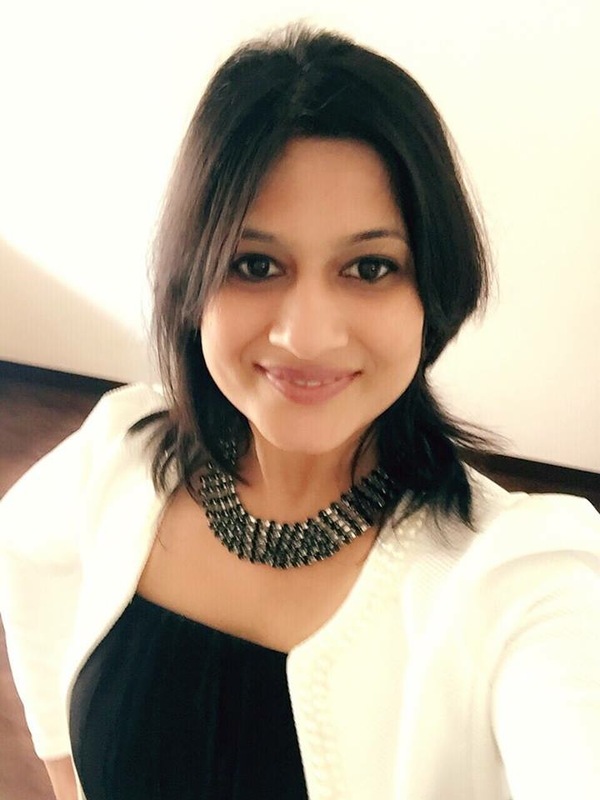 With an MBA in finance, Nivedita Sharma had been a team leader at a bank in India. She quit her job three months after her arranged marriage, when her husband’s firm decided to transfer him to Tokyo. “After moving to Japan I searched a lot, but I couldn’t find a job in my field that didn’t require native-level Japanese,” Sharma says. “I did have options for teaching in Indian schools or eikaiwa (English conversation schools), but truly speaking, I didn’t want to change my career from finance. Sharma’s story echoes that of many Indian women in Japan. Most of those who immigrate to the country do so because they are married to an Indian man who has been given the opportunity to work here, or one already residing in Japan. Either way, they are registered by Japanese immigration as a dependent of that man. The Indian population in Japan is skewed significantly toward men, with females comprising only 30 percent of the total community of around 32,000. As part of my doctoral dissertation on the Indian community in Tokyo, I had the opportunity to interview some of these women — 46 long-term residents in total, of which 43 were married. Although they came from a variety of backgrounds, religions and ethnic groups, all of these 43 women had basically followed their husbands to Japan. Like Sharma, all of the married women I spoke to were educated. All had been through higher education and gained bachelor’s degrees, either from regular universities or correspondence courses. All of those in or seeking jobs in Japan already had working experience in India and had received English-medium education throughout and considered themselves native English speakers. Fourteen of the 43 had master’s degrees, three had doctorates. Ten of the women had attained an additional degree or diploma in education with the hope of getting a teaching job in Japan. These women were involved in all kinds of work, but they were most commonly homemakers, taking care of children, doing housework and so on. The choice to be a homemaker was usually personal, but in some cases it resulted from a lack of opportunities in their chosen profession, particularly due to language. Although many of the women made the decision to come to Japan in discussion with their husbands, the situation was not always ideal. Whatever their feelings on making the move to Japan, and despite their differences, they were all united in trying to make the best out of the country they now found themselves in. Here are some of the insights they offered. 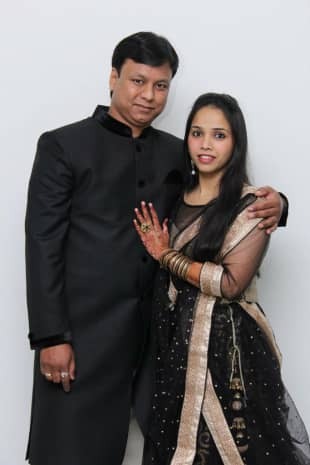 Sagrika, 37, who majored in English literature at one of the top universities in India, was working as a teacher in a highly regarded school before moving to Japan soon after her marriage. Her husband had been working as a bilingual executive for a multinational company for almost five years before they tied the knot in 2008. She is a strong, career-oriented woman with a contemporary lifestyle. Hers was what is known in India as a “love marriage,” as opposed to one that was arranged. After homemaking, teaching was the most popular profession among respondents. Though many worked at Indian and other international schools, some worked in eikaiwa or as assistant language teachers (ALTs) in Japanese schools. A few taught at reputed universities. However, they often faced trouble finding jobs due to the “native speaker” issue. In other words, their nationality was given greater weight than their educational background. 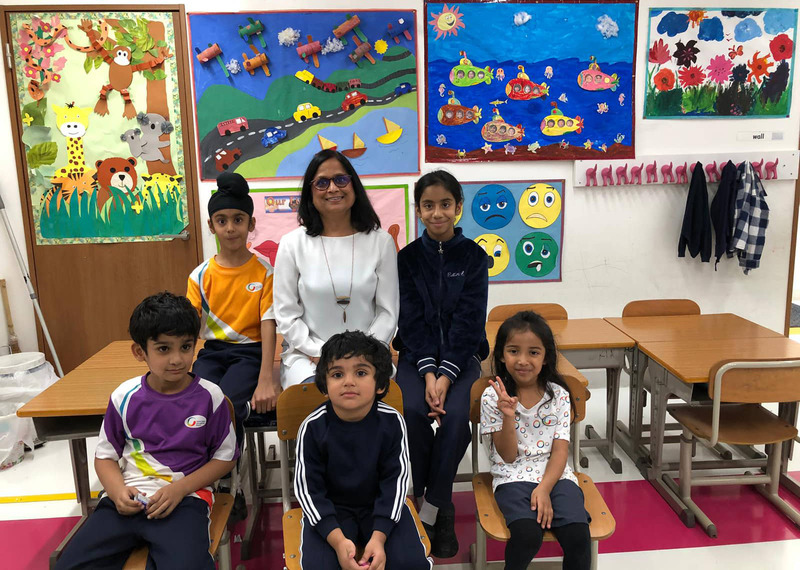 “I have to face a glass ceiling all the time at the company where I currently work as a business English trainer,” says Mrs. Mukherjee, 47, a Japan resident for almost 20 years. “That’s because the Japanese do not consider Indians native speakers, or the accent we have is not the accent widely accepted in this country. For them, English is what Americans or British speak. On the career front, while some can find jobs that match their qualifications, others eventually give up the hunt. Not all women who move to Tokyo after marriage have a background in or the required qualifications for teaching, for example. Mandeep Ghai, 36, who has a master’s degree in computer sciences, was working in her field before moving to Japan. After her arranged marriage around 11 years ago, she joined her husband in Japan, where he had been living for a decade already. She couldn’t find a job because of her lack of Japanese skills and ended up working part-time packing goods in factories. Her Indian friend introduced her to ALT jobs, and she went on to work in schools for several years. Eventually, she decided to acquire Early Education certification through correspondence with the hope of teaching in an international school. Currently, she teaches at an Indian school in Tokyo. Amita Shrimal, 54, moved to Japan in 1998, three years after her husband had. Like Ghai, Shrimal found work in a field serving the growing Indian community in Tokyo. And similarly, she also ended up teaching the children of expat marriages like her own. As well as homemaking and teaching, a handful of respondents had experience in running their own businesses, the majority of which were catering firms supplying Indian traditional sweets, cakes or other foods. Some opened kindergartens or schools with the support of their husbands, while others offered home beauty services for Indian women such as waxing, threading and hair henna at more reasonable prices than can be found in Tokyo, when these services can be found at all. Seema Bardia, 35, moved to Tokyo in 2006 after two years of marriage to be with her husband, a Japan resident since 2000. When she moved in 2006, the couple’s daughter was very young and Bardia wasn’t considering working. She spent most time learning how to cook for her family, as she was a complete beginner. “My father, who is not only a good cook but also a good businessman, inspired me, and in 2011, after many failed attempts, I finally started a baking service of eggless cakes for the Indian community,” she says. “Initially, due to community pressure, my husband was hesitant. He’s a jeweler and was a bit skeptical about what people might think about me running a bakery business. But he offered support then and does even now. Although there are discernible patterns among the community of Indian women in Japan, there are also exceptions that defy stereotypes. As well as the 46 long-term-resident women I met, I also spoke with Farah Poudel, 33, who had only been in the country 2½ years. She married her husband, Vivek, in 2010. It was an interfaith love marriage, with Farah being a Muslim, Vivek a Hindu. While working for a Japanese recruiting company in India, Farah got an offer from a similar company in Japan. She moved to the country and four months later her husband joined her, turning the usual pattern on its head. Vivek spent two months looking for a job and eventually landed one in the same company as Farah. She says the experience of working together at the firm has been excellent. They appreciate the friendly atmosphere at work, have no significant language issues (as business is done in English) and no complaints about gender equality at their workplace, though life is not without its problems. Most of my respondents said life in Japan was convenient, yet they also missed comforts they had known in India, such as the support of their extended families and hired help around the house, which is common among middle-class families. And while they appreciate the nation’s peaceful ambience, it also makes them feel lonely. To overcome such isolation, women keep themselves busy, either by finding jobs or devoting themselves to their homes and families. They discover ways to become somewhat independent and earn some income, to contribute to their household, their children’s education, or in some cases even to secretly support their parents back home. Most of these women look at these challenges positively and rarely see themselves as victims. On the contrary, they find ways to deal with them and adapt to the new normal, whether that be the culture, language, food, housing or work. And as for those who are still not in the field where they want to be, some women are studying the language or engaging in higher education in the hope of qualifying for that ideal job in the future. “We plan to stay longer in Japan and I want to resume my Japanese studies next year,” says Sharma, the former bank team leader. “I really don’t want to change my field and want to work in an investment bank. I hope knowing the language will help me get the job I want. 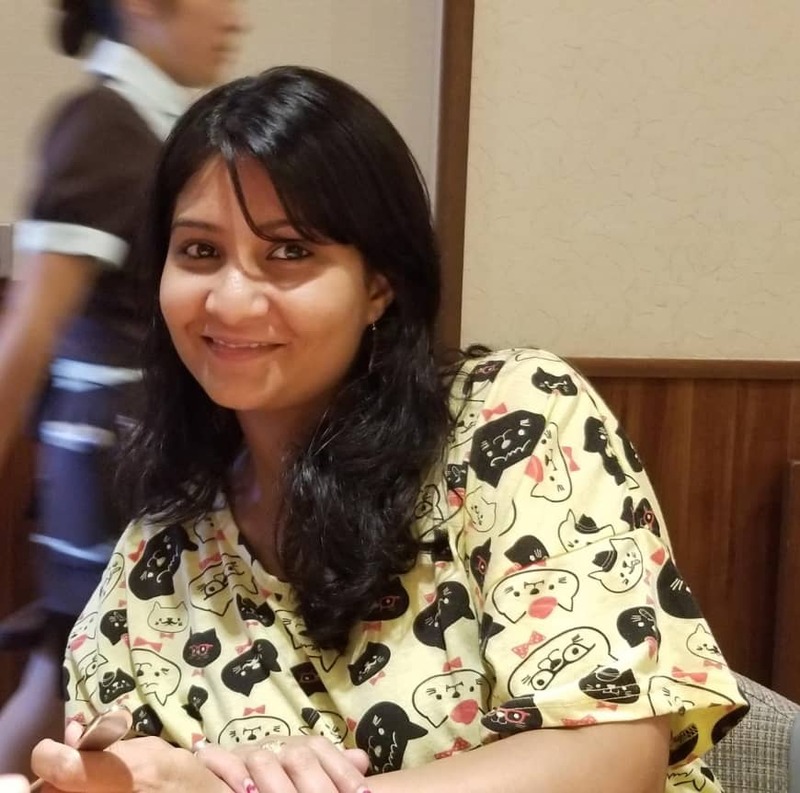 Megha Wadhwa is a postdoctoral fellow at Sophia University researching the Indian Diaspora in Japan. Sagrika and Mrs. Mukherjee are pseudonyms that respondents asked to use for privacy reasons.